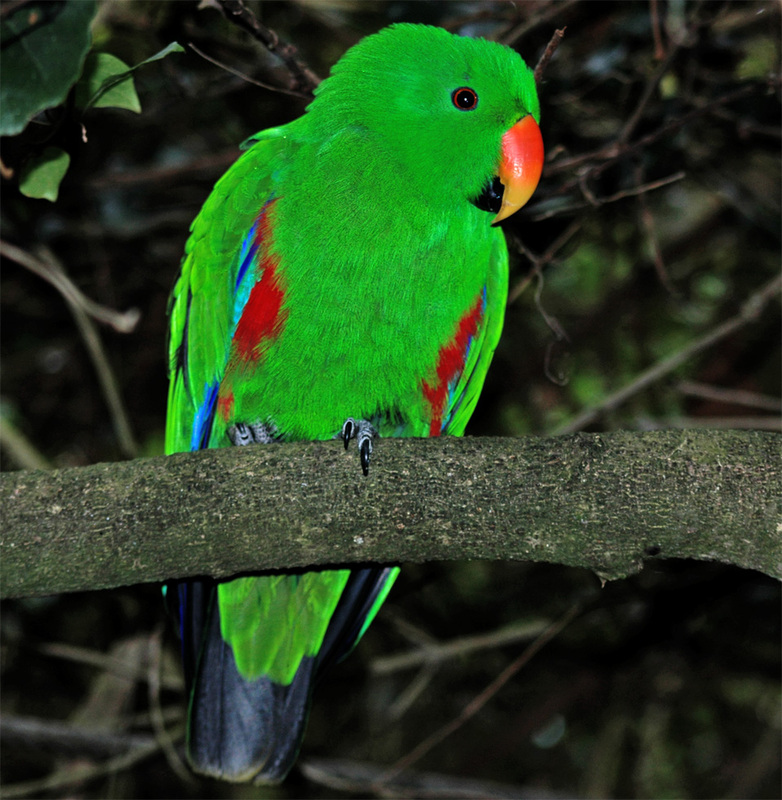 - Unbelievable large free-flight aviary with a really beautiful set up. 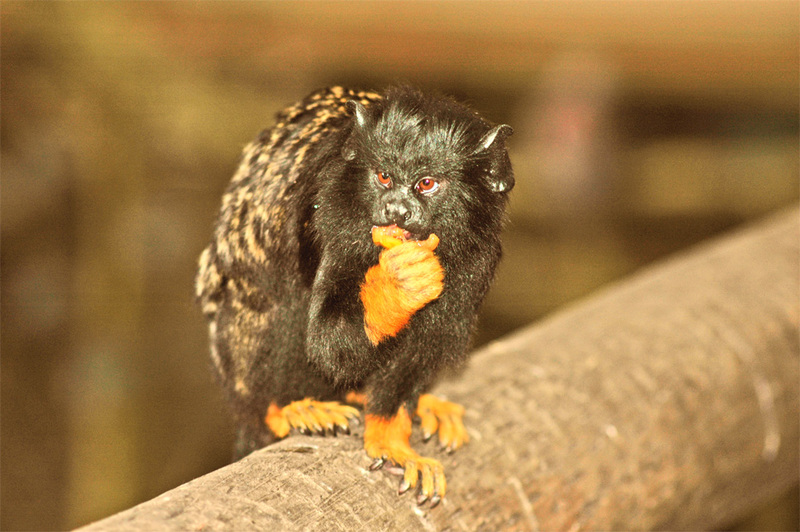 It is a great fun to explore the aviary and you are able to stay as long as you like in between the opening hours. 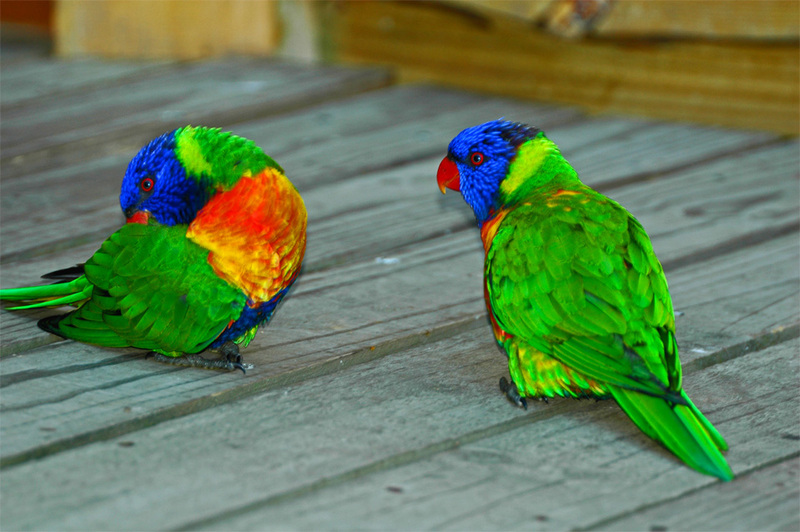 Birds of Eden is the largest free-light aviary in the world. It is a huge area, which is covered by a net. A wooden walk way is offered to walk thru the whole aviary. You walk down into a gorge and at the bottom you find a little stream which is fed by a water fall. 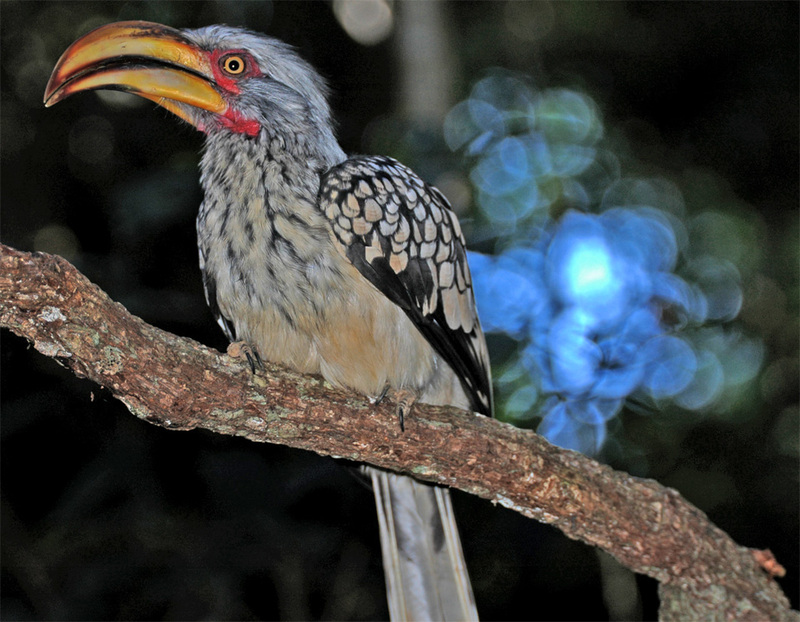 The whole aviary is wonderful covered with plants and you have to stop all meter and spot different birds in this beautiful environment. 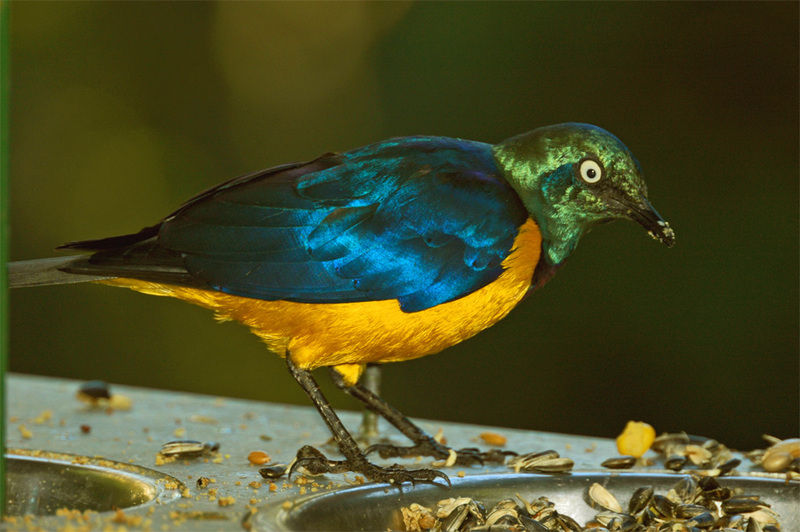 The number of birds and the variety is enormous and in some cases you come very close to the birds. In the upper area you will find a big pond for water birds and a restaurant is also available for a little snack in between. 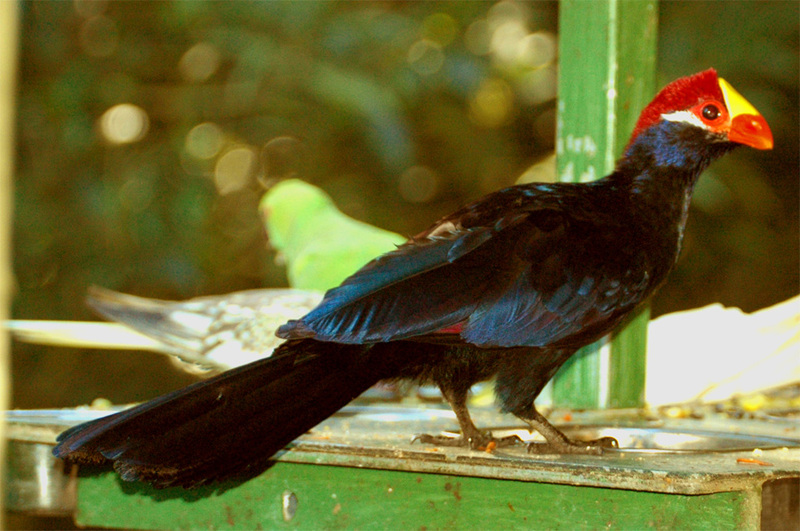 Lots of the birds are from bad keeping rescued and they know human and are not showing shyness. Not seldom it comes to face-to-face encounter and birds are sitting on the shoulder of visitors and they enjoy to become a bit of a stroke. Please don’t provoke situations like that as the birds should live to be free with out human contact. 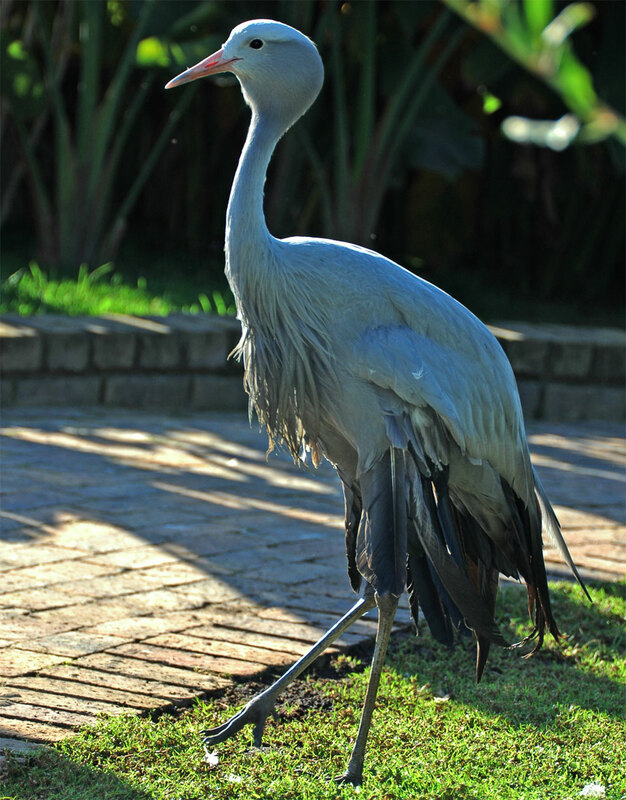 Enjoy a wonderful time in Birds of Eden. 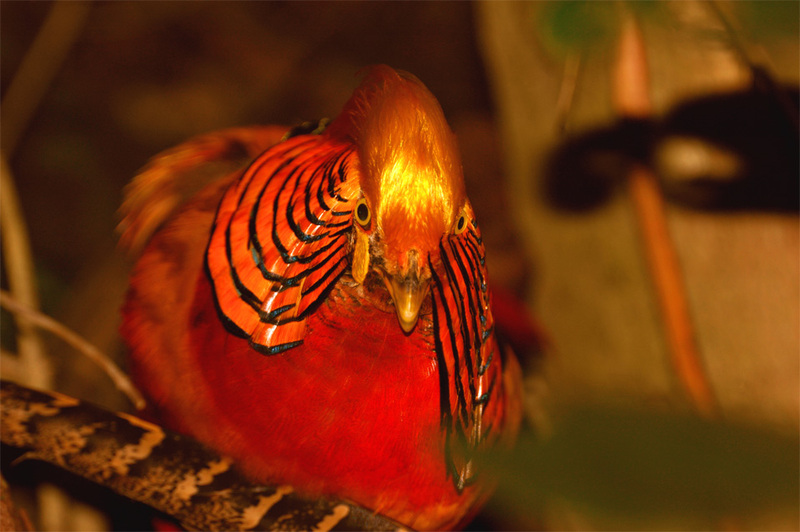 Golden Pheasant or “Chinese Pheasant”, (Chrysolophus pictus). What nature is able to produce. 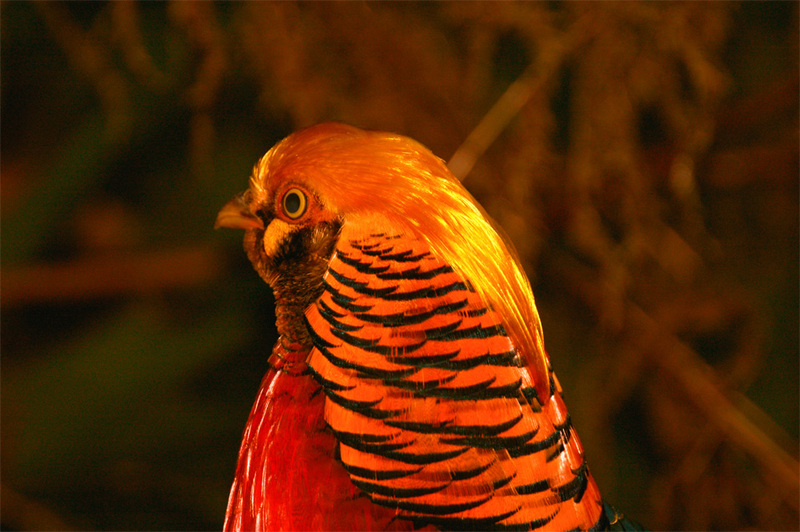 Golden Pheasant or “Chinese Pheasant”, (Chrysolophus pictus). 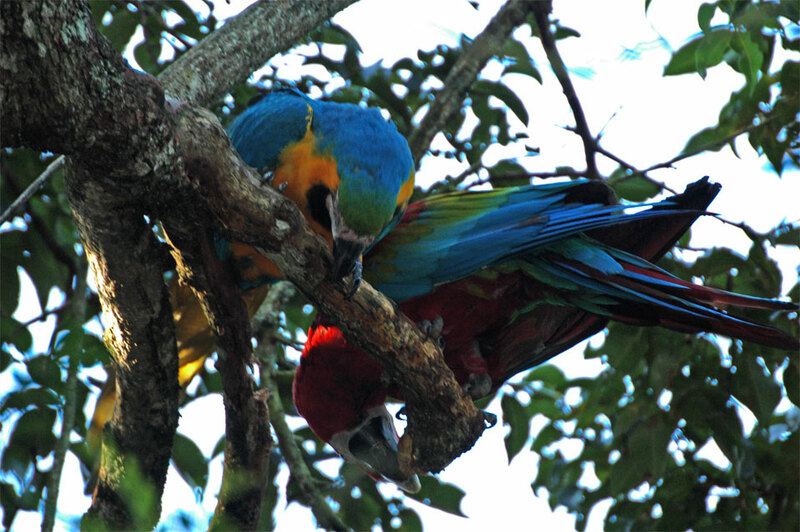 Blue-and-yellow Macaw (Ara ararauna) and a Scarlet Macaw (Ara macao). 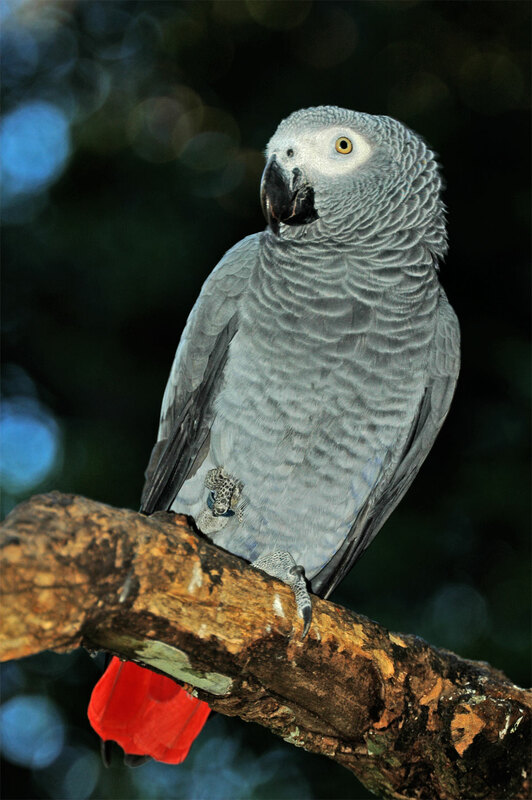 A African Grey Parrot (Psittacus erithacus). 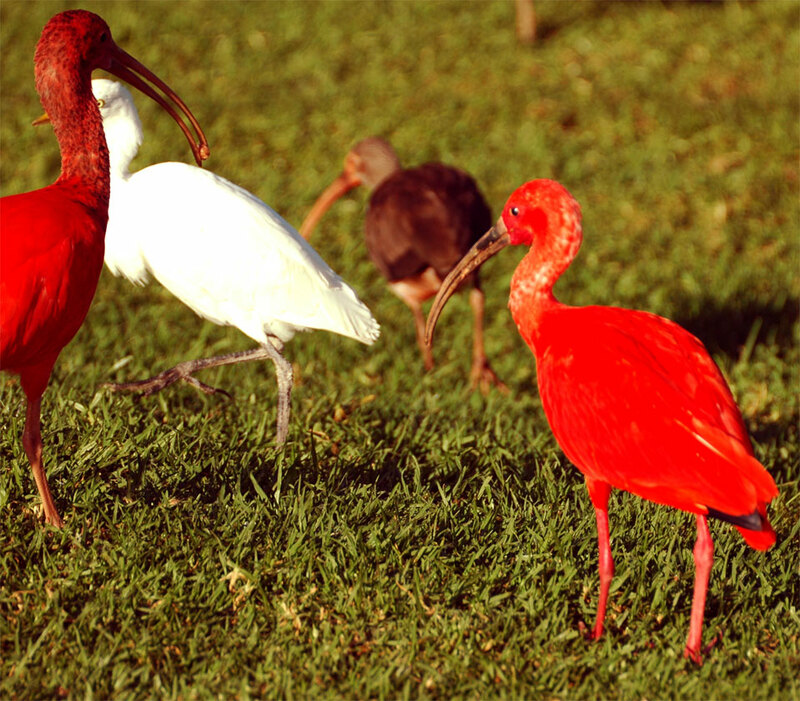 The Scarlet Ibis (Eudocimus ruber). 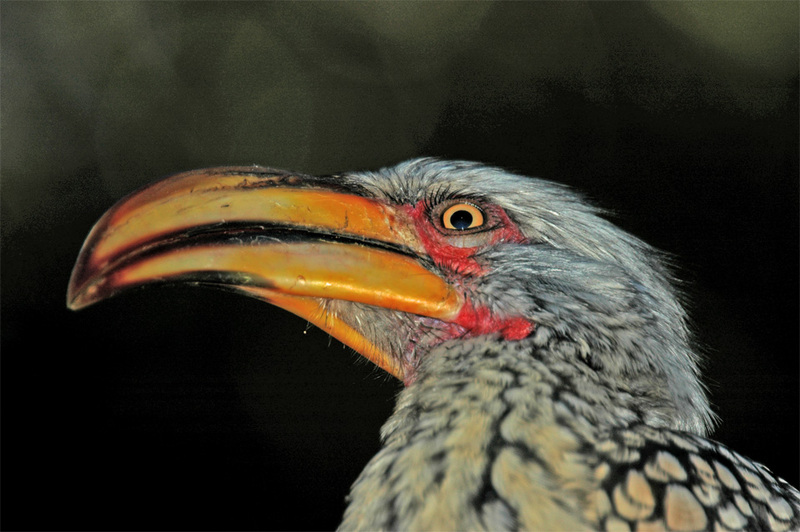 The Southern Yellow-billed Hornbill (Tockus leucomelas). 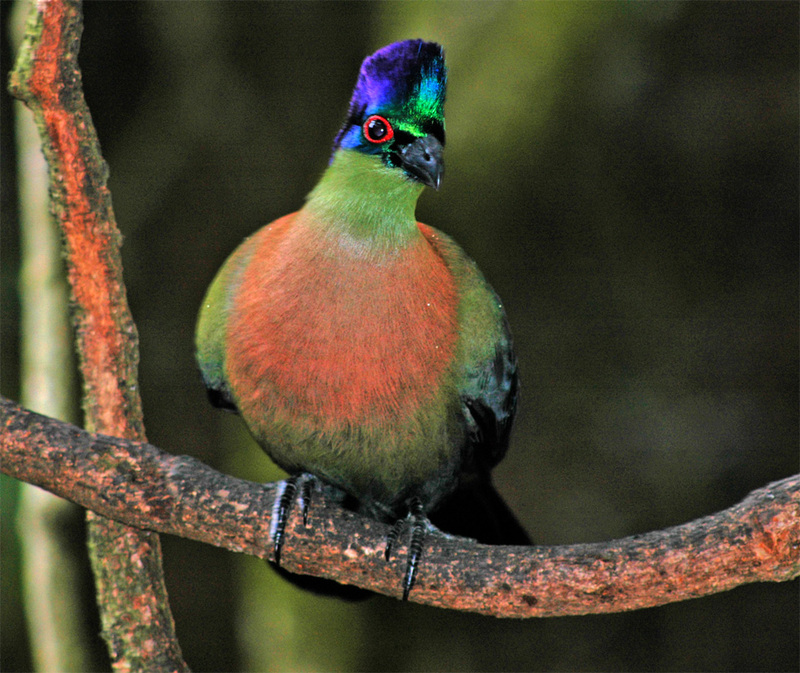 A Knysna Turaco (Tauraco corythaix). 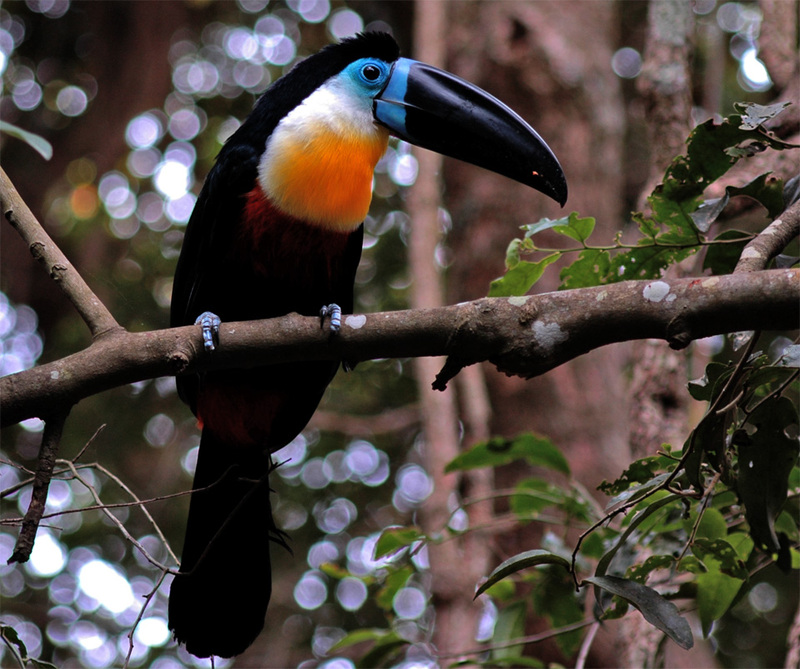 A marvellous, colourful Toucans (Ramphastidae). 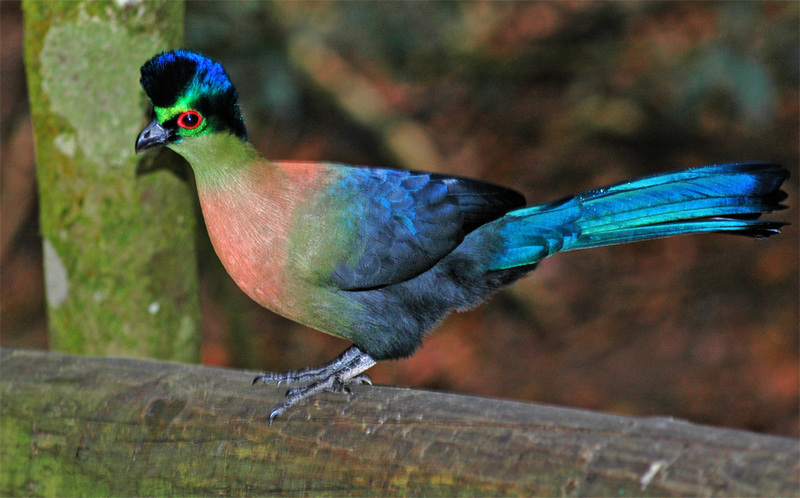 Yes, we also live in Birds of Eden. 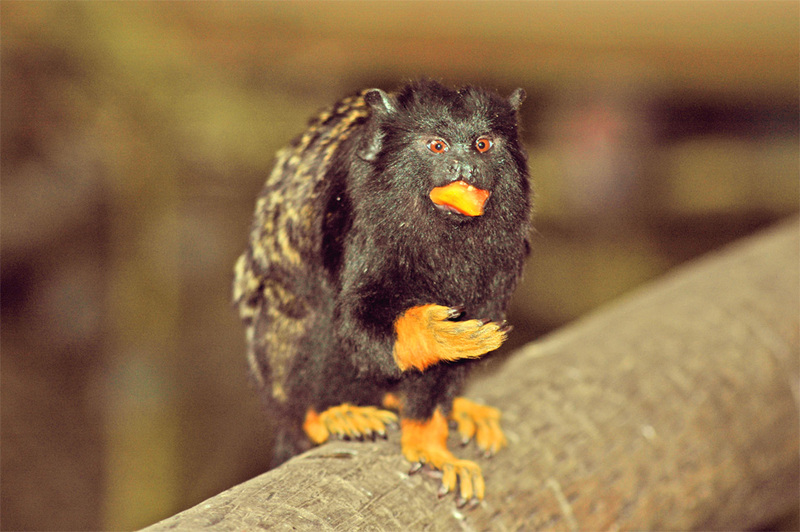 Golden-Handed Tamarin (Saguinus midas).